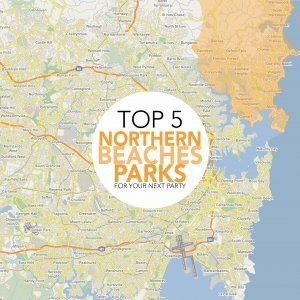 What are the best parks on the Northern Beaches? 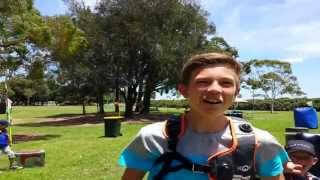 Sydney has many amazing parks and we’ve put together the best of the best on the Northern Beaches. These parks are perfect for your outdoor Laser Tag party and include everything you need, picnic tables and public toilets. 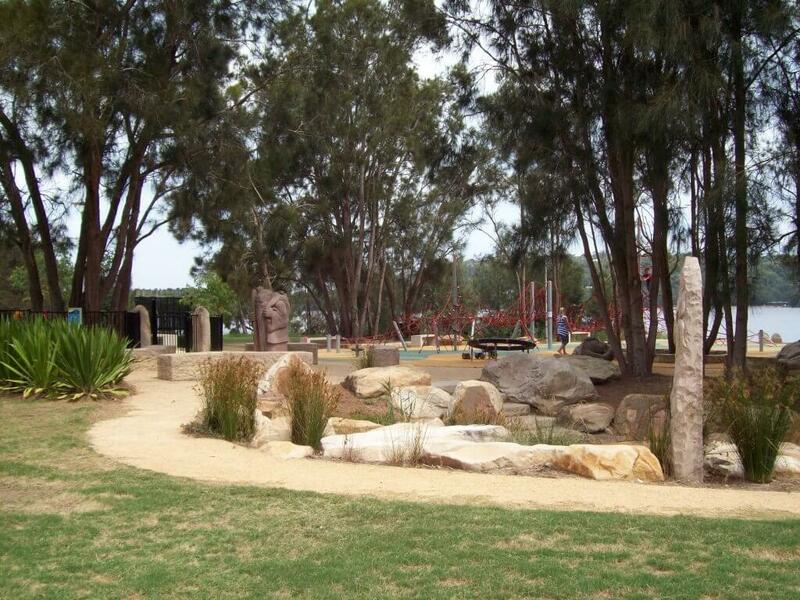 Here are our top 5 parks and playgrounds on the Northern Beaches in Sydney. 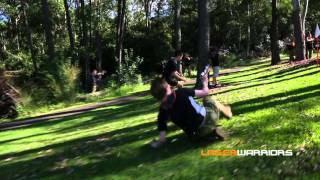 Located by the water of Narrabeen Lagoon, Jamieson Park is a sprawling open space with picnic tables and plenty of tree cover perfect for Laser Tag. 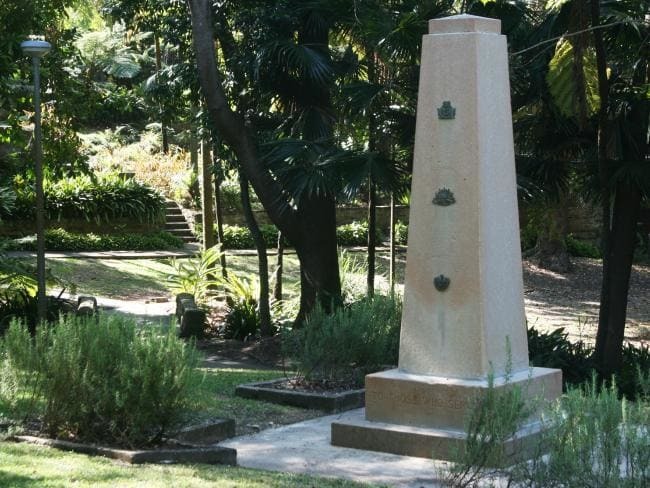 It has plenty of parking and is easy to access from the beaches to the Belrose/Oxford Falls area. 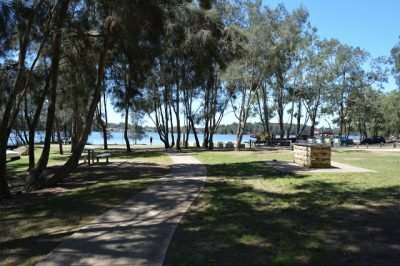 Also located in Narrabeen, Bilarong Reserve is located by the north end of the lagoon and features a great playground and picnic area. 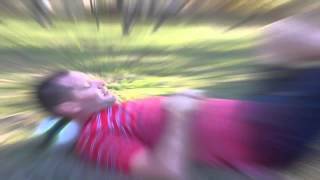 This hidden gem offers expansive lawns and a lush jungle. Perfect for older kids it is a quiet space away from the bustle of Manly. Limited parking is available on weekends, it is best to park in Ragland Street and surrounding streets. Manly Dam is a favourite with the locals. There are four picnic areas throughout the park with standard and covered picnic tables. Tables can be booked for your party for a fee. Pay and Display Parking fees apply at Manly Dam. Northern Beaches permit holders exempted. Down by the beach you will find Apex Park. It has a playground and a wonderful bike/scooter track. 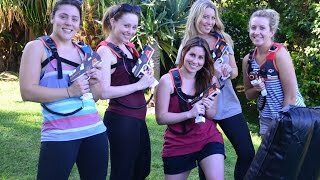 It is a great open space for your Laser Tag party. There is even a coffee shop across the road for the parents. If you are worried about weather, Oxford Falls Peace Park has hall for hire. It includes a room that opens onto a large wooden deck, a kitchen, environmental toilets and beautifully landscaped grounds so you can take your party from outside to inside without a worry. If you’re looking for other park suggestions, get in contact with our friendly team. 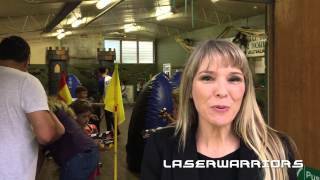 Linda is an expert on fantastic outdoor venues to hold your LaserWarriors party!